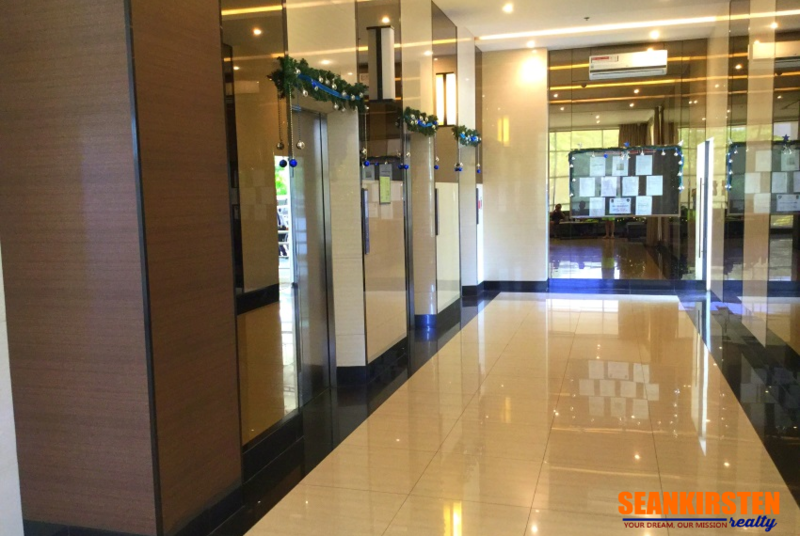 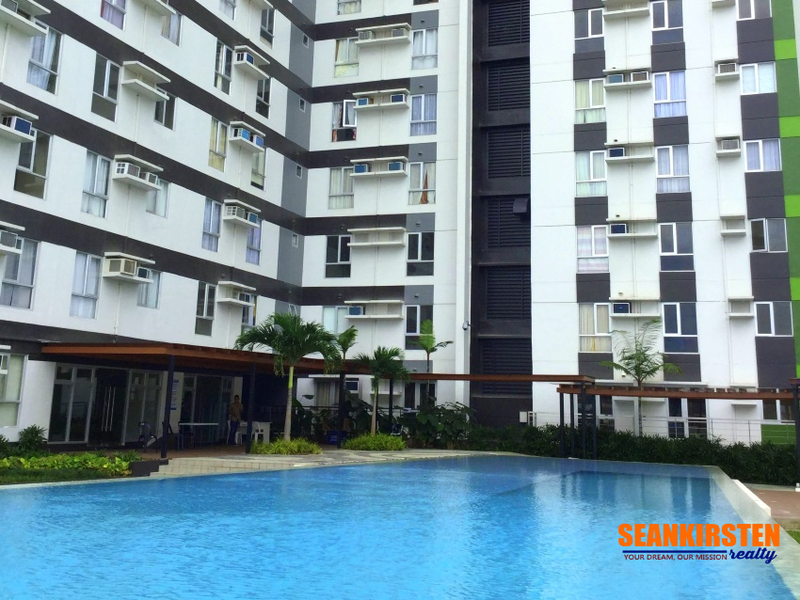 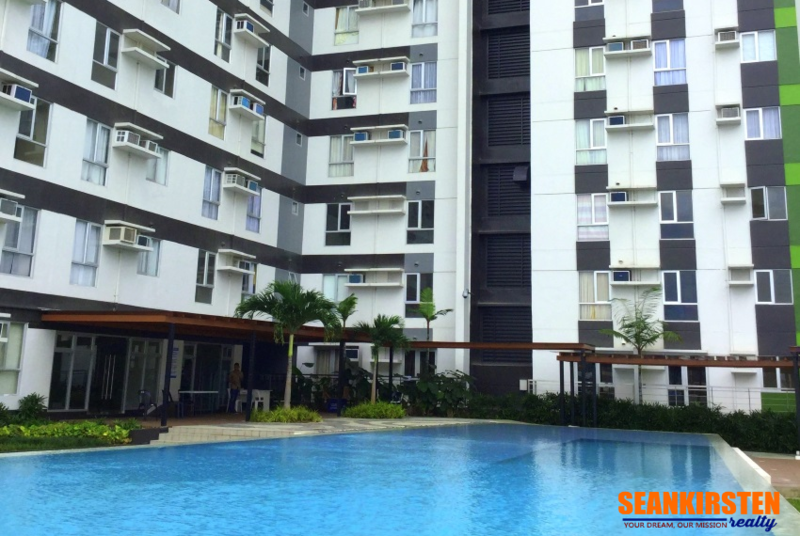 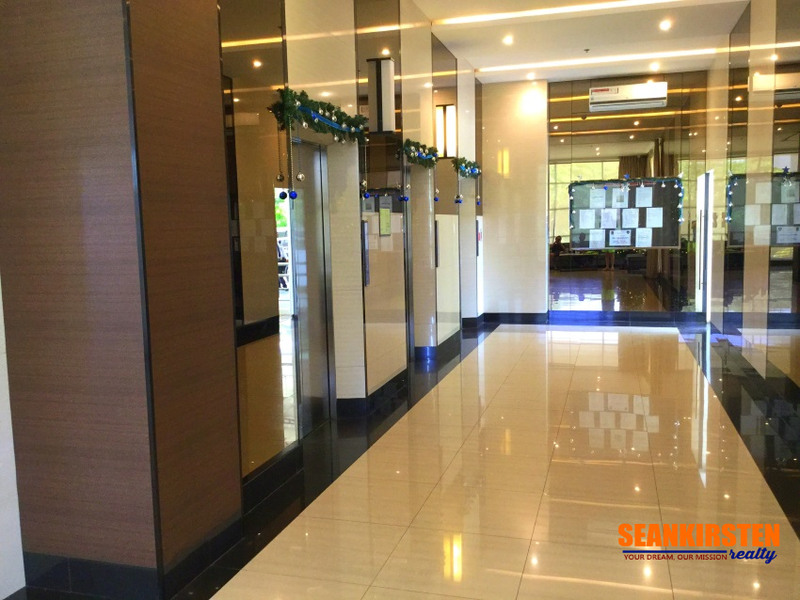 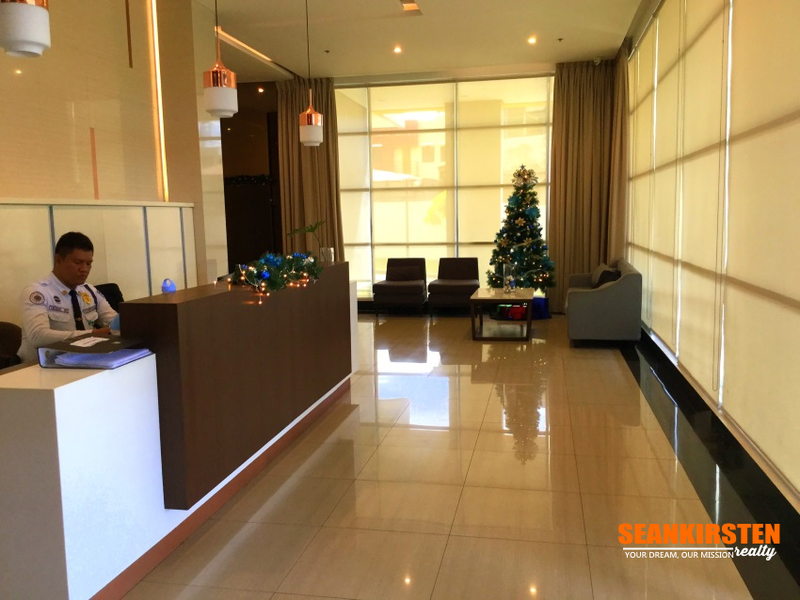 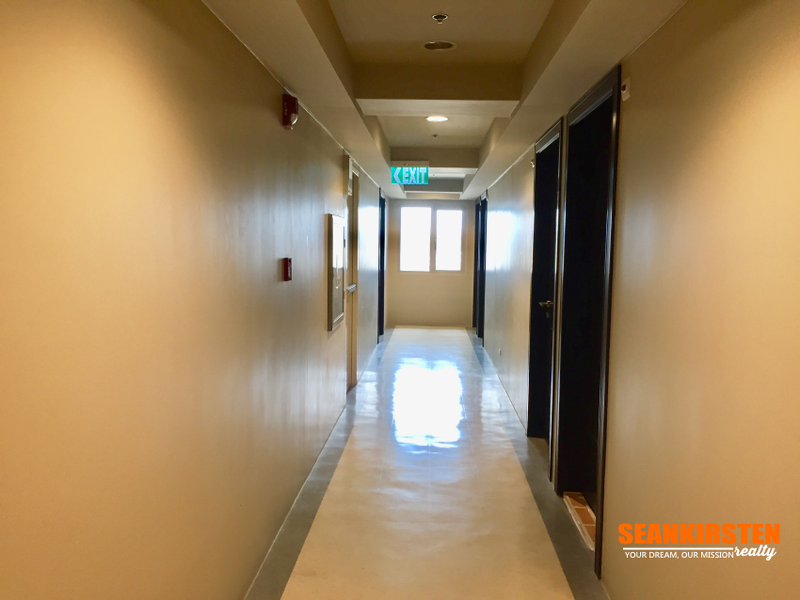 1 Bedroom Condo Unit for Sale in Centrio Tower. 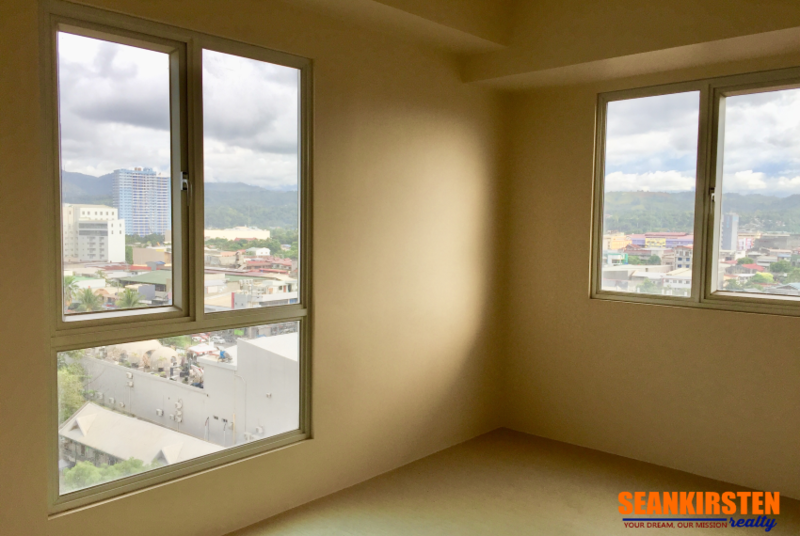 Exclusive, unobstructed, and unparalleled view of the city’s vista all year long, this towering structure is sure to put you on a different level. 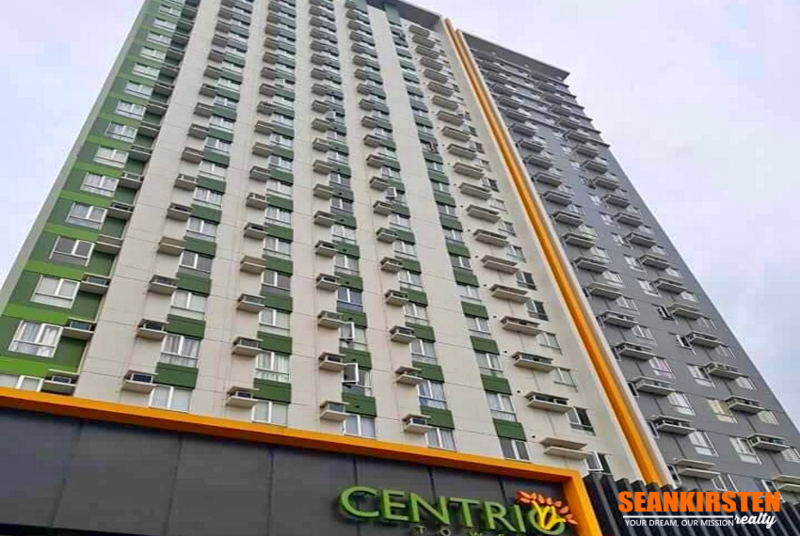 With security that never sleeps, Centrio Tower provides you the comfort of living in an environment that is safe and secure 24/7. 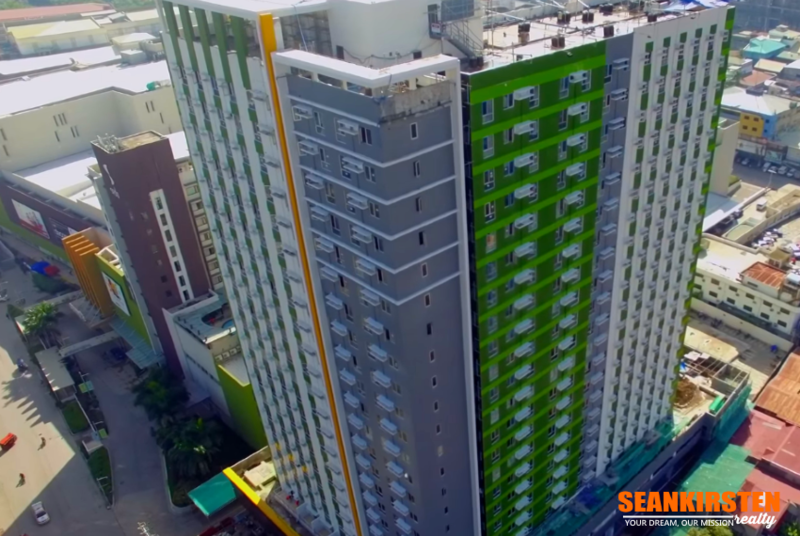 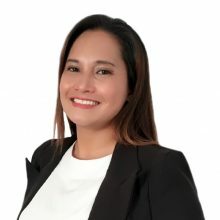 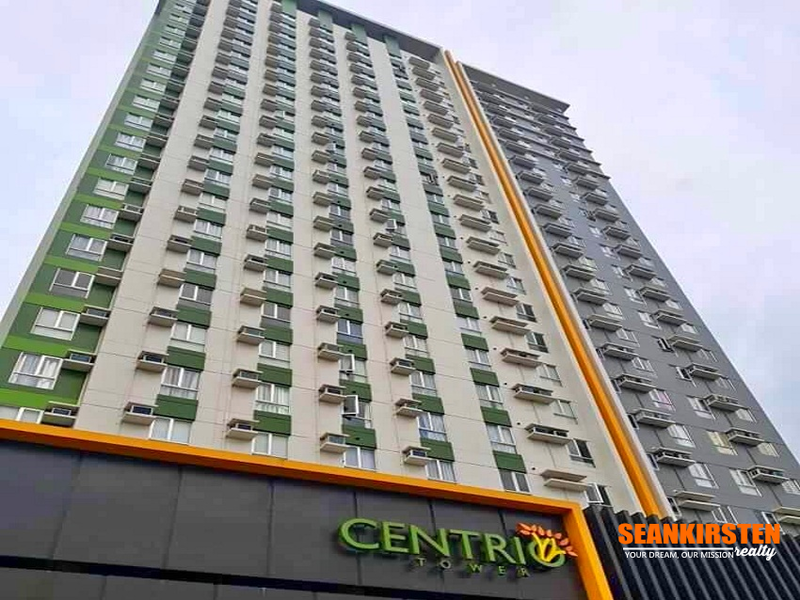 Centrally located with fantastical access to things and places that matters, Avida Centrio Tower is a high-rise condominium developed by the country’s most trusted real estate company, Ayala Land, in partnership with Anflo Corporation. 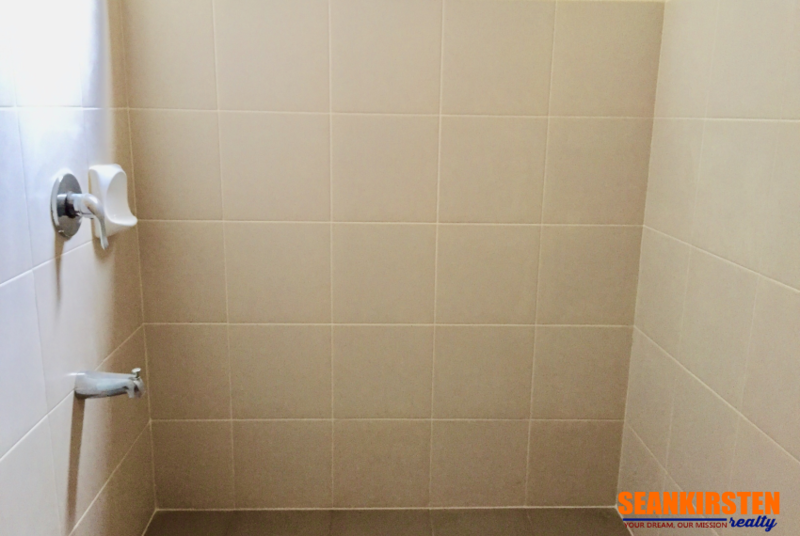 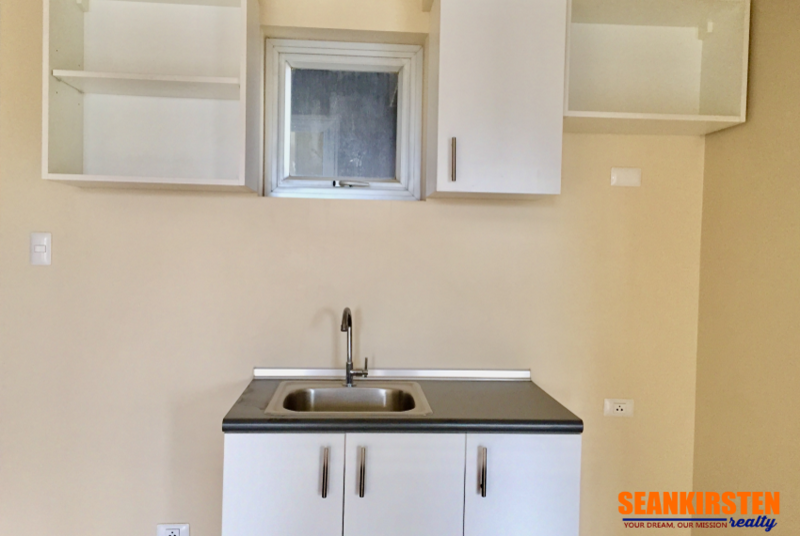 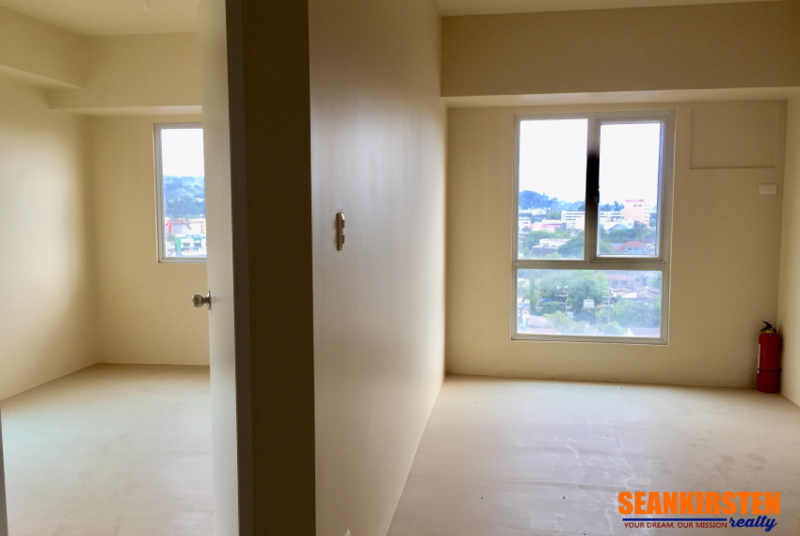 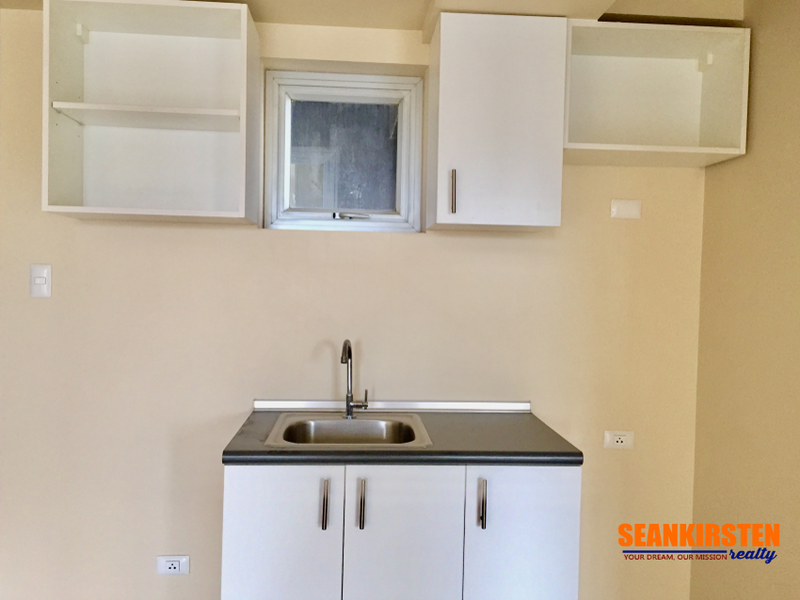 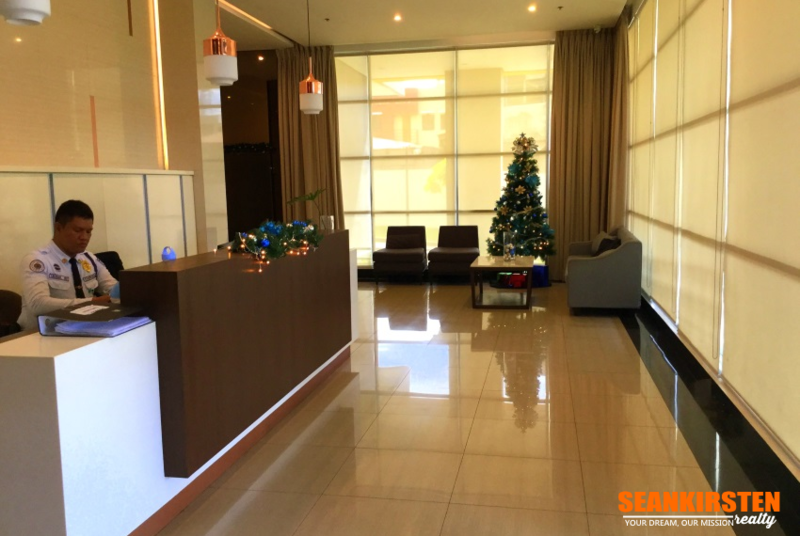 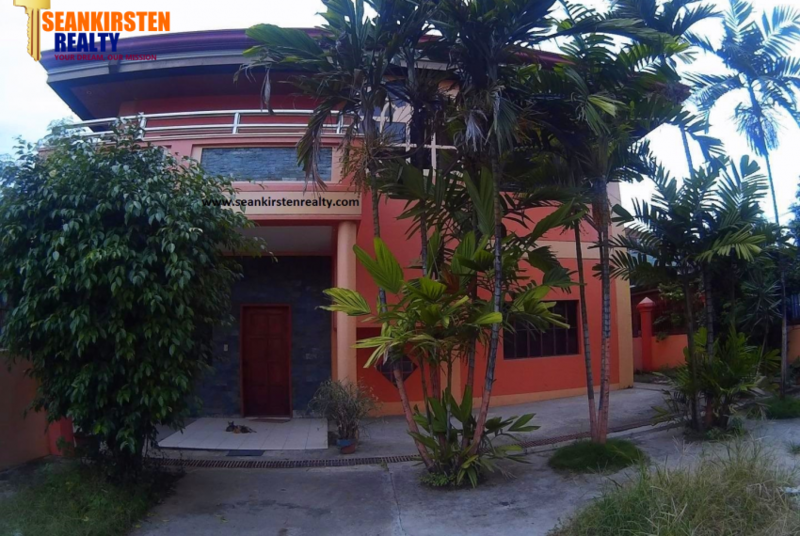 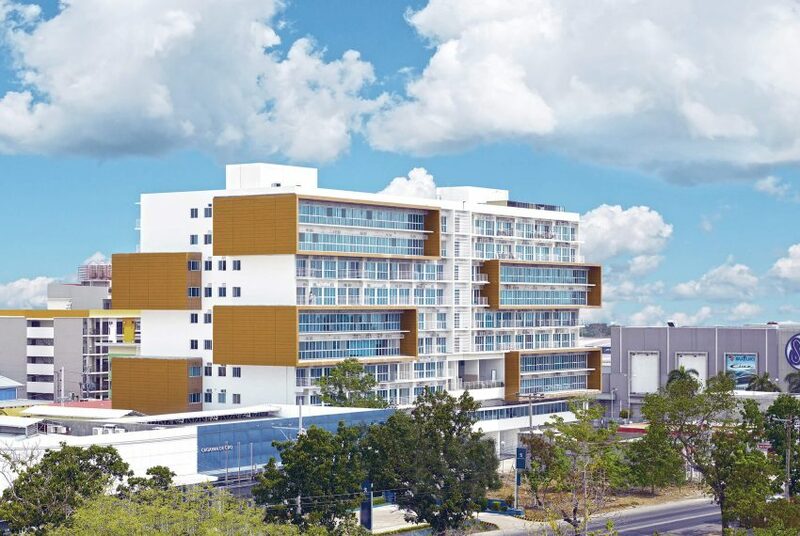 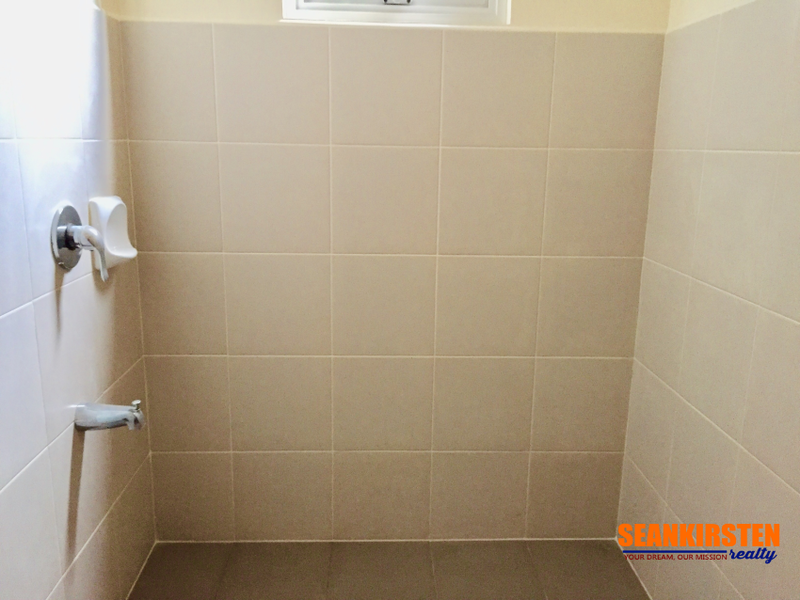 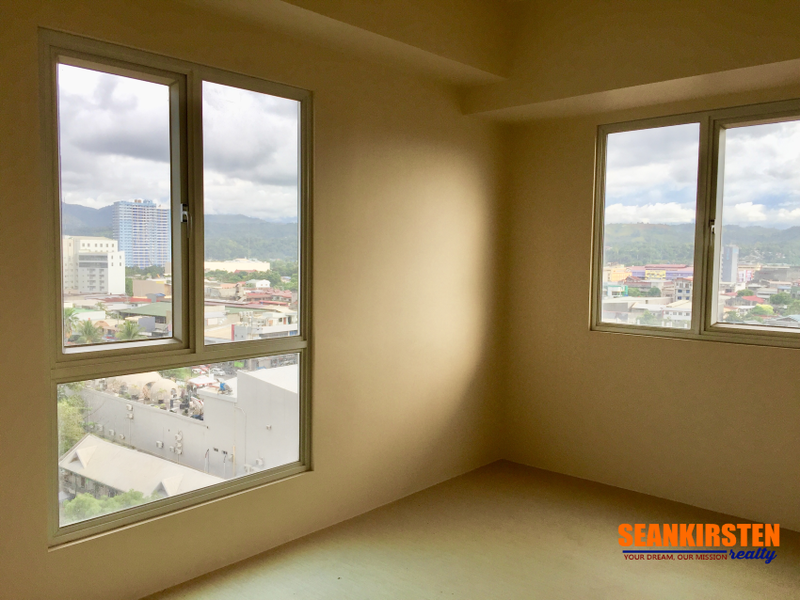 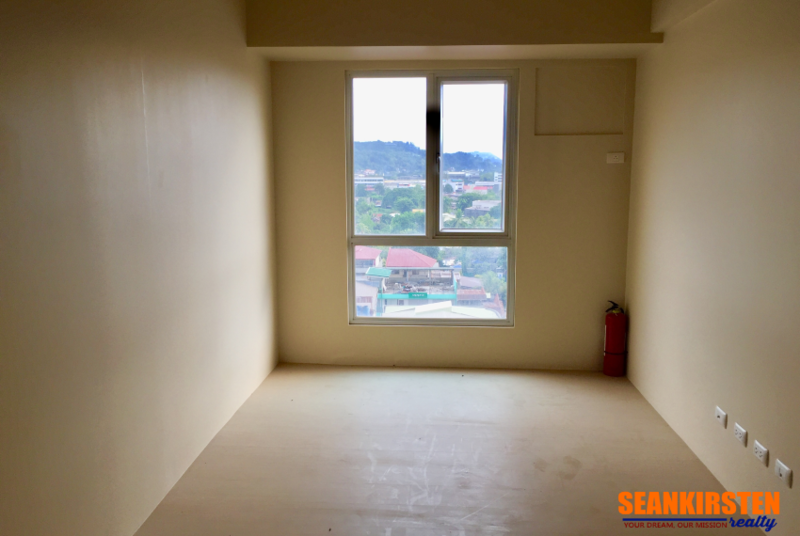 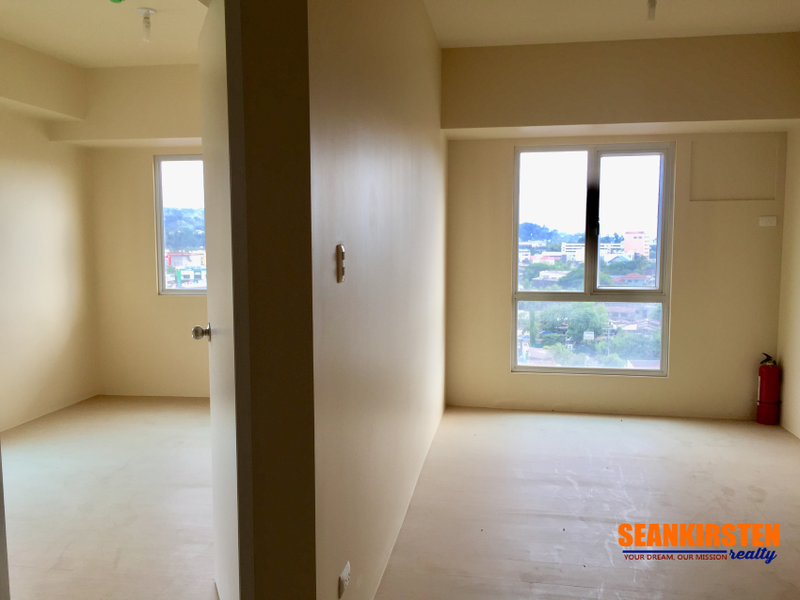 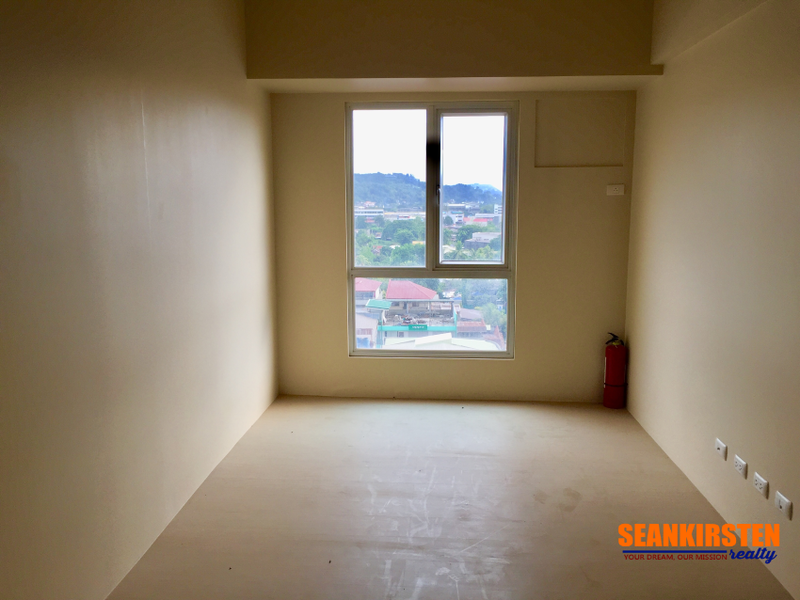 This featured 38.18 sqm brandnew condo unit is ready for occupancy with grandeur view of Cagayan de Oro City.It has also a carpark at separate price of P1,200,000. 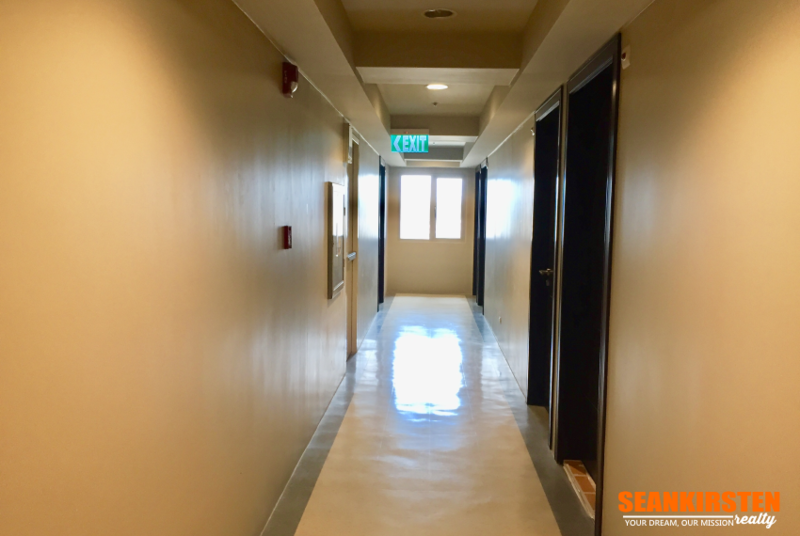 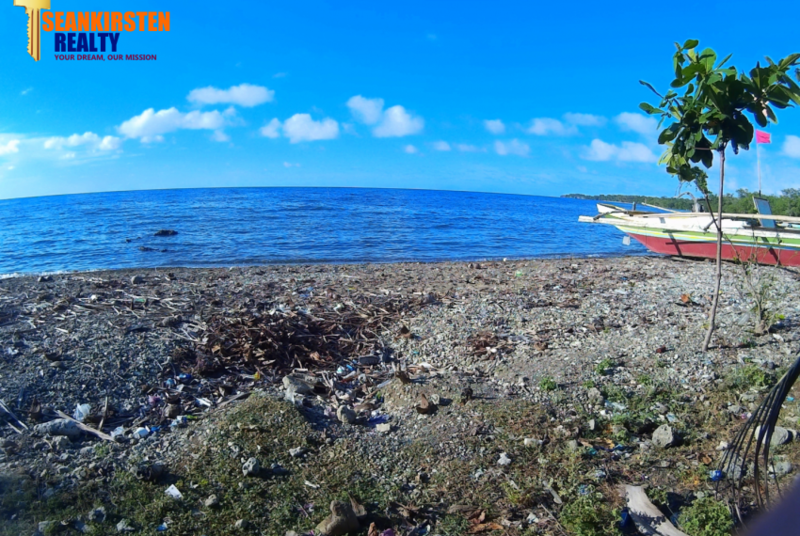 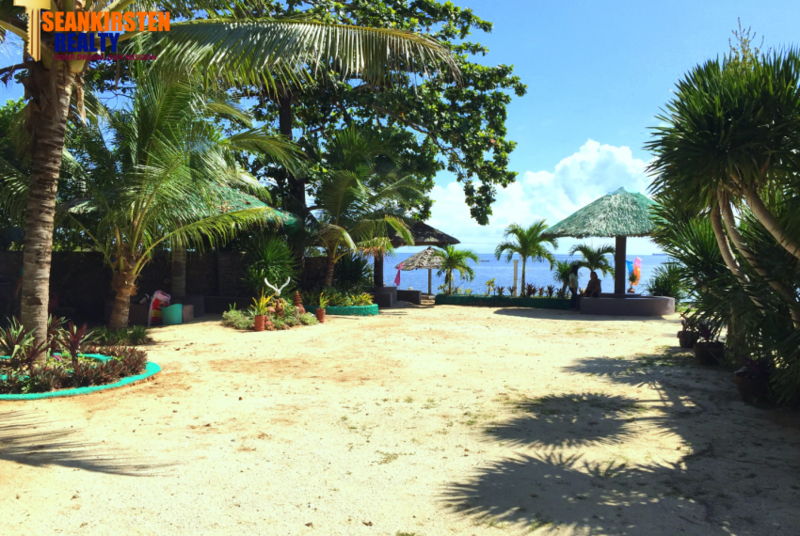 For more details and condo visit, message or call me now.